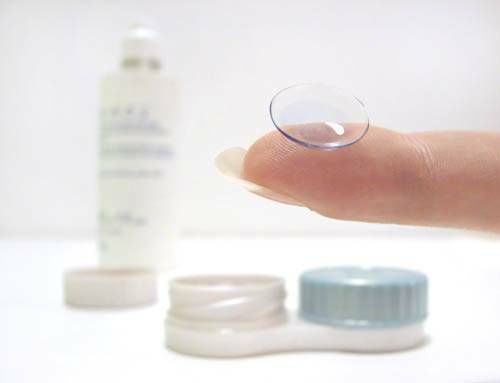 Our contact lens technicians can take the confusion out of which lenses are right for your lifestyle. Multi-focal, toric (astigmatism), dailies, monthly lenses, colours and RGP’s….let us help you discover your personal favorites. With so many options to choose from at our Squamish and West Vancouver locations, our technicians will help you narrow down your selection to the eyewear that fits your lifestyle and your prescription. Whether you are shopping for designer sunglasses or practical frames we have a variety of designs, colors and shapes – to suit any face or fancy. Dr. Bart McRoberts, Dr. Clark Bowden, Dr. Sydney Davidson, and Dr. Melanie Hennenfent welcome new clients and all current patients to visit us with their current prescription. Just drop by, no need for an appointment and let us help you ‘see’ the new you! The experienced doctors at OPTOMEYES in Squamish and West Vancouver take the confusion out of which lenses are right for your lifestyle. Multifocal, toric (for astigmatism), daily lenses, monthly lenses, coloured lenses or specialty lenses — let us help you discover your potential. See Contact Lens Exam for more information. **Note our doctors are also trained to fit specialty lenses for conditions such as extreme dry eye or keratoconus.